Training Boot Camp – St Lucia! 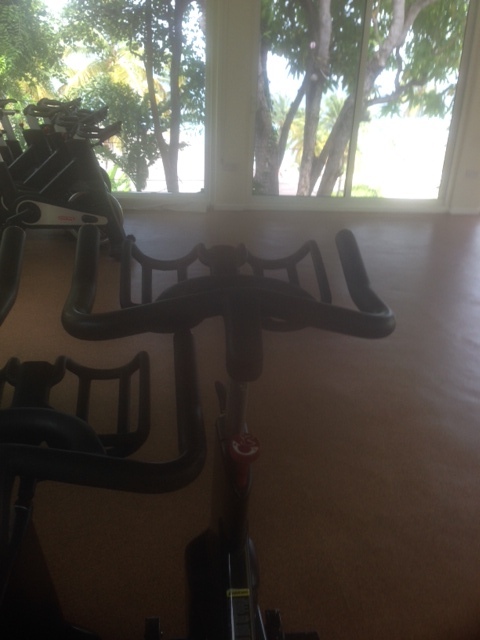 David: Ok so we have pushed the bar a little further to find how fit I am “spinning class” difference being is that the class is in a tree top studio over looking the sea !! !